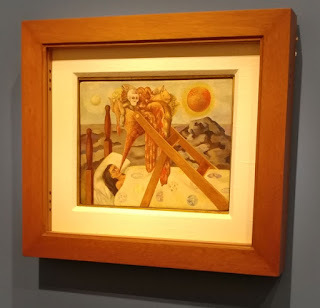 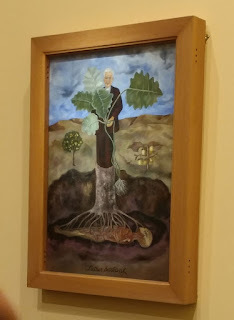 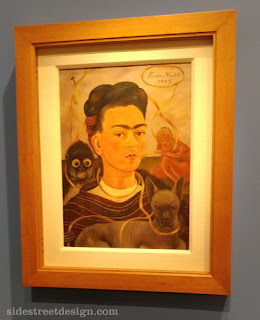 In March my hubby and I took a weekend to go on an art adventure. 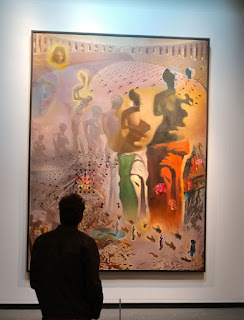 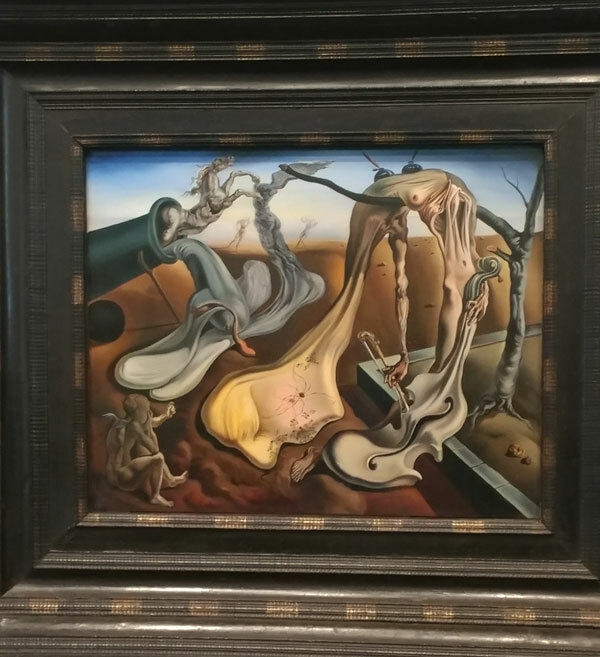 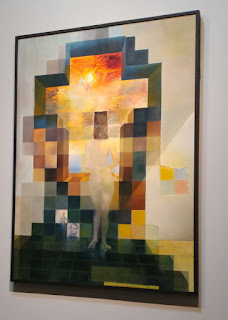 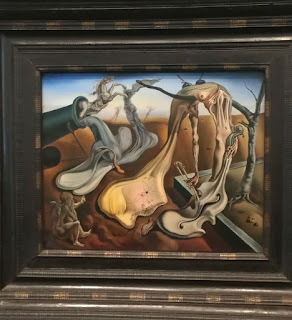 We headed to the west coast to visit the Dali Museum in St. Petersburg. 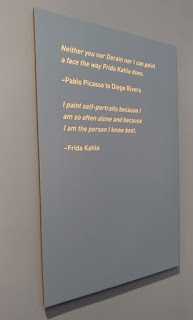 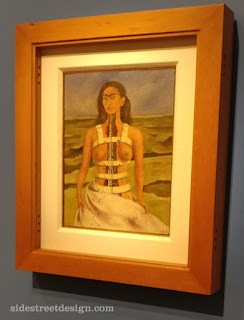 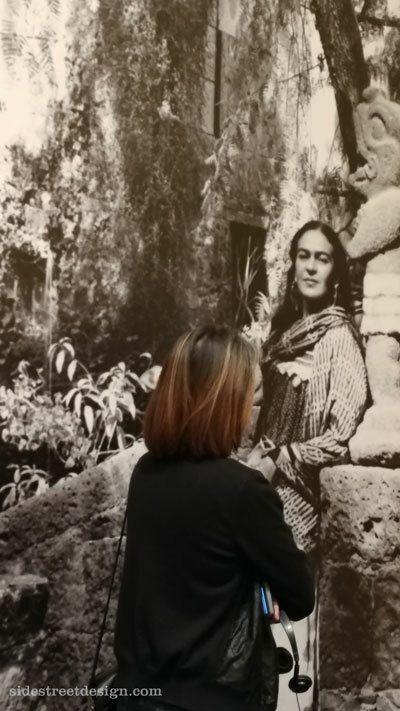 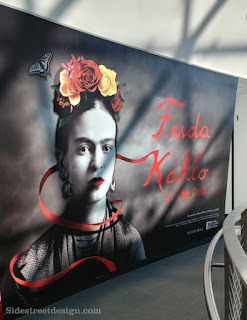 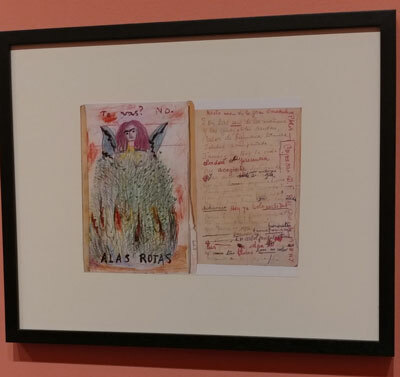 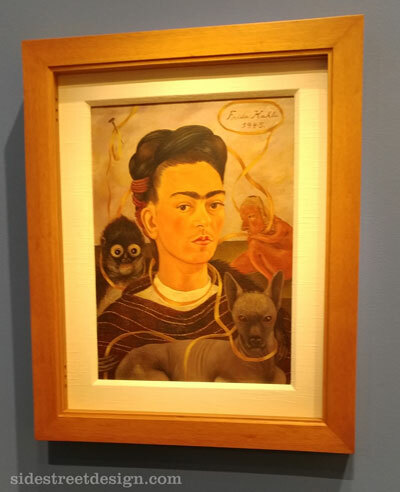 Not only were we able to see the Salvador Dali exhibit but there was a Frida Kahlo exhibit as well. 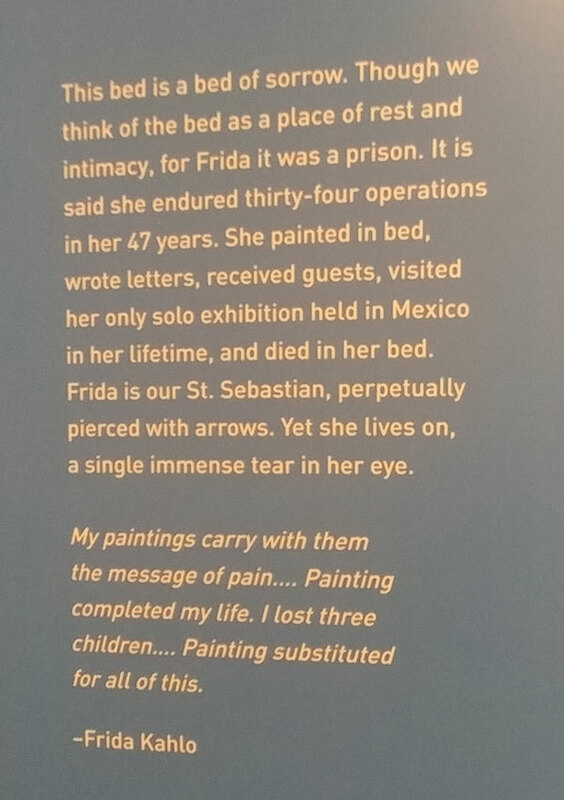 Her exhibit was a limited time opportunity. 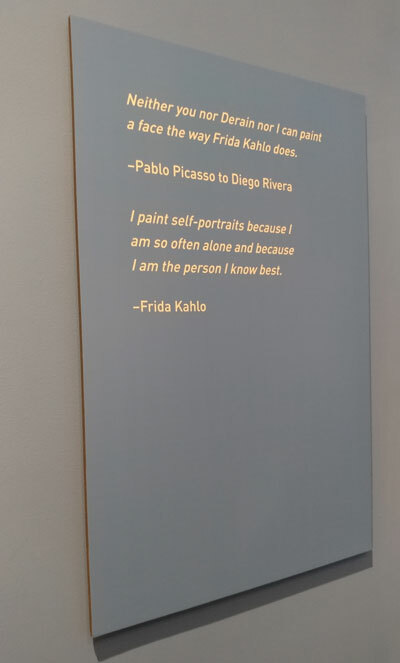 Frida Kahlo is an artist I have always admired. 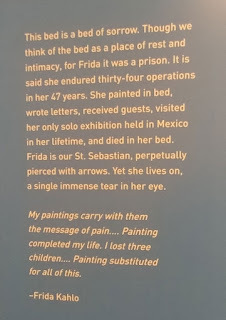 She faced so much in life and was raw and true in her art. 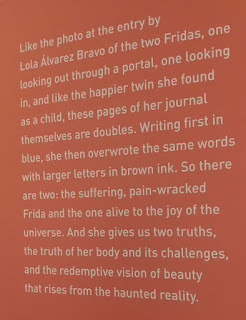 I also had no idea she journaled. 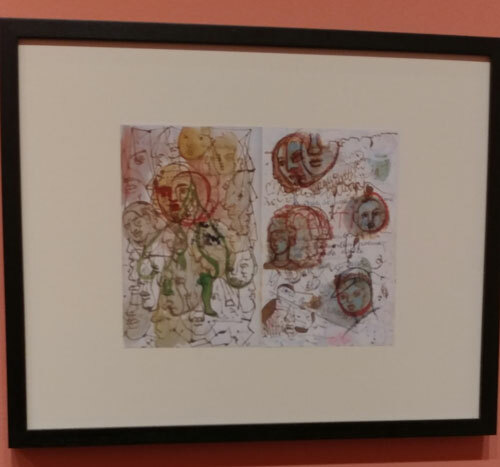 I have begun to do art journaling and had a chance to see some of her pages on exhibit. 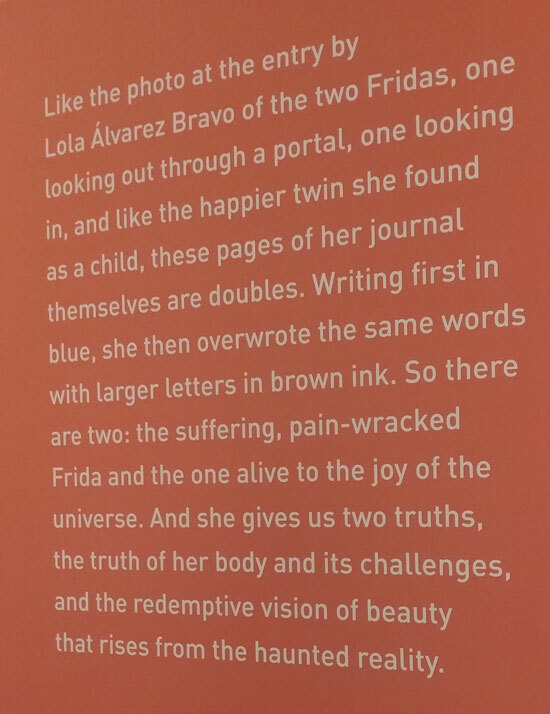 Upon entering the exhibit, I felt overwhelmed with emotion. Anytime I get an opportunity to see the art of someone I admire it bring a wash of feelings. There is no greater sensation than standing in front of a piece knowing that this was in that person’s studio, they touched it, and just the presence inspires me. It was a great opportunity I will always cherish. 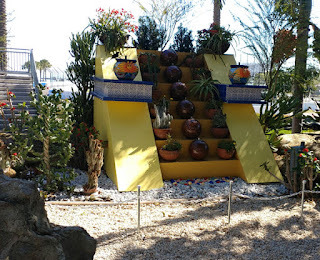 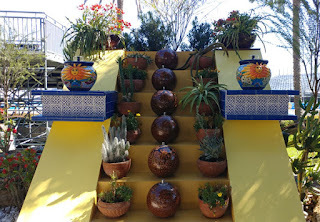 Below are some images from the gallery and of the outside garden they made to look like the one at Caza Azul, Frida’s home in Mexico.